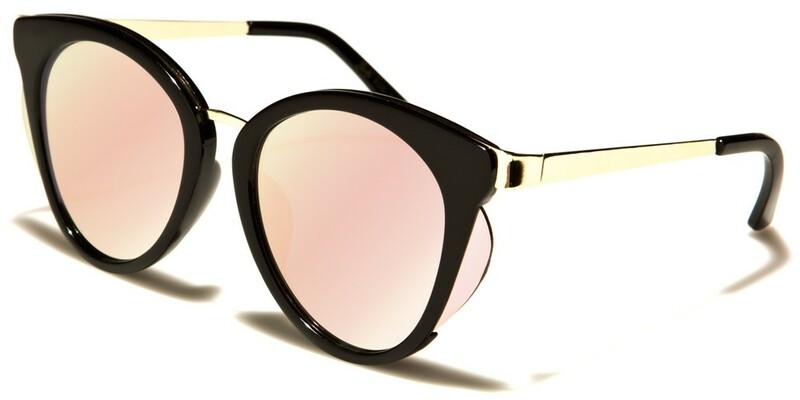 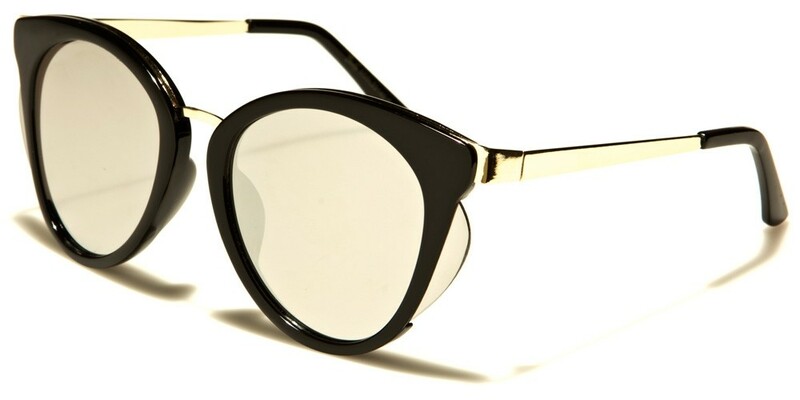 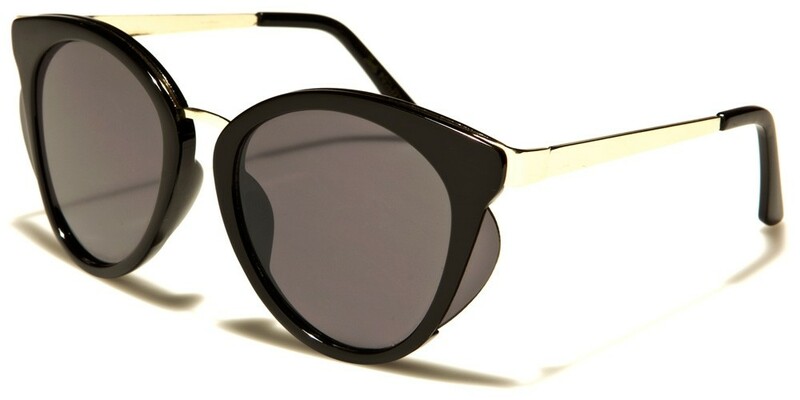 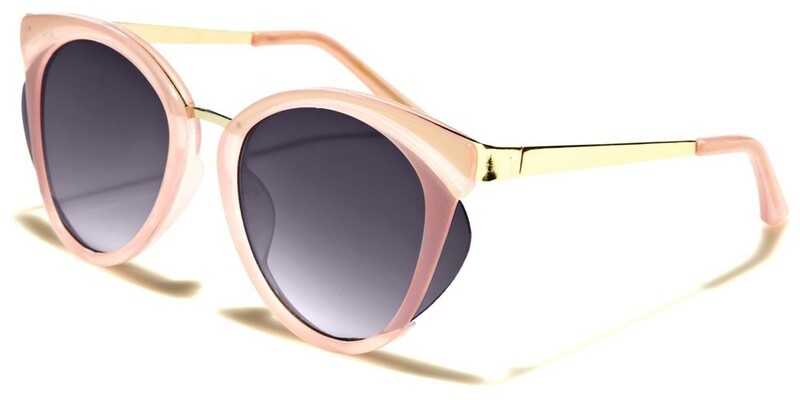 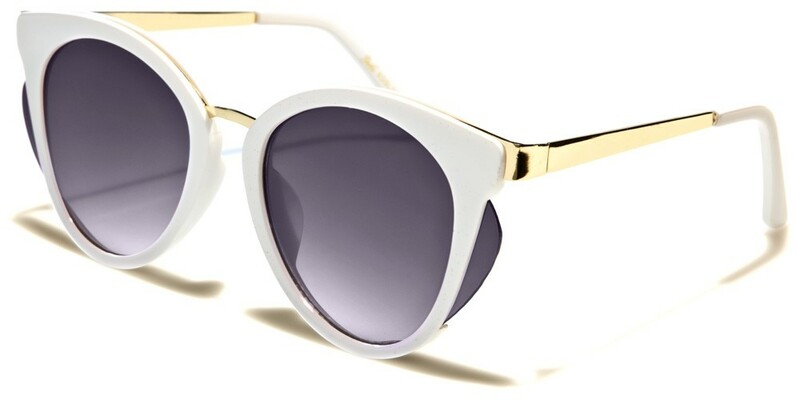 The delicate arms of these Giselle cat eye women's sunglasses help to create a classic look while the chunky plastic frame adds to the appeal. 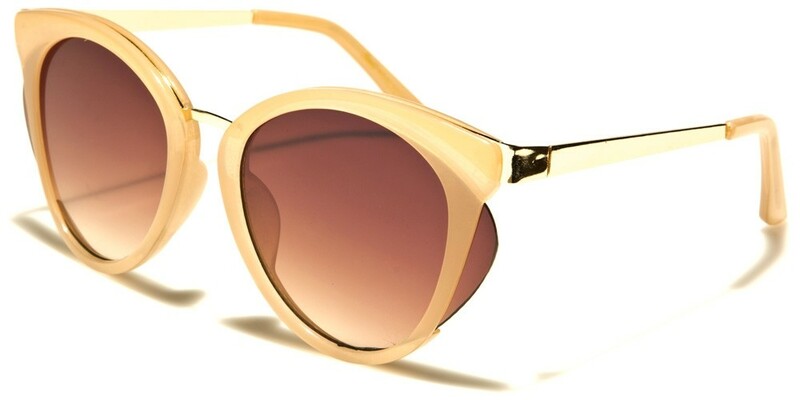 With a choice of colors to suit every style and preference, these sunglasses are bound to be popular with your female customers. 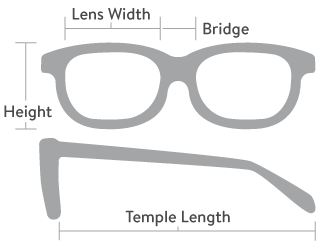 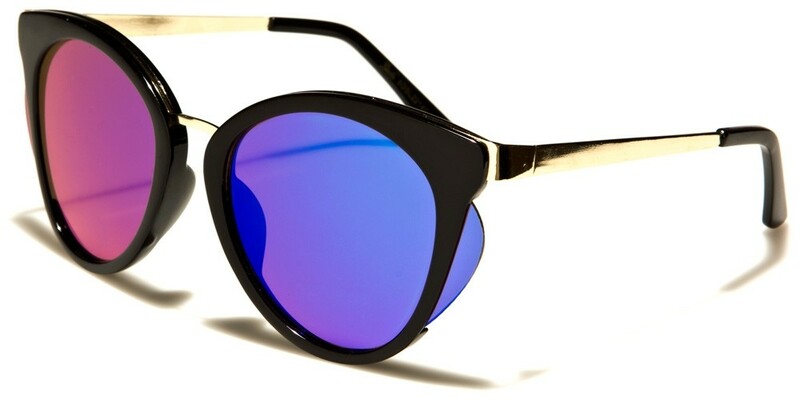 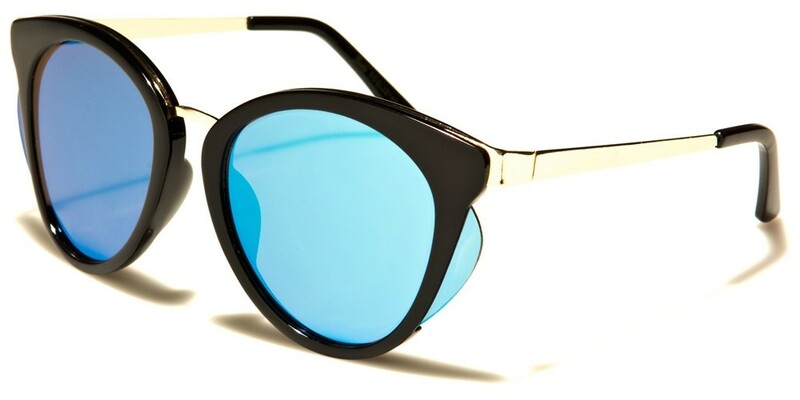 Sunglasses are sold by the dozen with each unit consisting of a selection of color options as pictured.